Welcome to Hausmann & Co.
Hausmann & Co. of Rome is proud to be part of the worldwide network of Official Rolex Retailers, allowed to sell and maintain Rolex watches. We certify the authenticity of your new Rolex and back its five-year international guarantee with the necessary skills, technical know-how and special equipment. 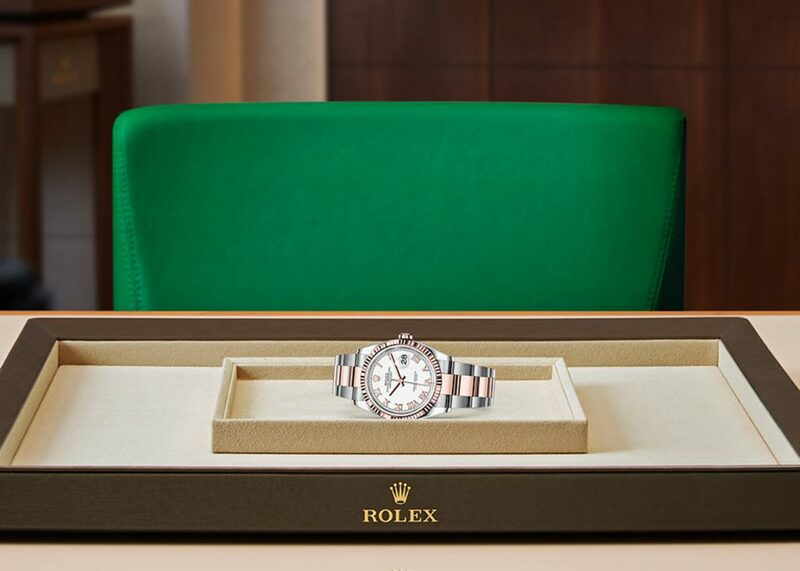 Browse the Rolex collection above, or simply contact us to book an appointment with our dedicated staff, who can help you make the choice that will last a lifetime. Rolex, one of the leading companies in swiss watchmaking industry, has a worldwide excellent reputation for its expertise and product quality. The Oyster and Cellini watches, all provided with the Superlative Chronometer certificate that guarantees their precision and reliability, are an excellence, elegance and prestige symbol. The status of Rolex and the unique identity of the brand are products of a history driven by a passion for innovation and a constant quest for excellence: during its history, Rolex patented more than 400 innovations. The Rolex Oyster collection was built on the success of the original Oyster model, patented by Rolex and launched in 1926. As the first waterproof wristwatch in the world, it played a pioneering role in the development of the modern wristwatch. Over the years the Oyster became the proud bearer of many other innovations – such as self-winding by means of the Perpetual rotor – that defined the identity of the different models, forged Rolex’s reputation for excellence and often went on to set watchmaking standards.The Oyster is the embodiment of Rolex’s world renowned prestige and know-how, a true watchmaking archetype. Today the collection consists of some 15 families of models: classic watches like the Rolex Datejust, the Rolex Day-Date and the Rolex Sky-Dweller, as well as Professional watches, such as the Rolex Explorer, the Rolex Submariner, the Rolex GMT-Master II and the Rolex Daytona Cosmograph, designed for specific activities. The Rolex Cellini collection, completely renewed in 2014, is the celebration of an eternal elegance of traditional watches, with a modern touch. Traditional watches, due to the round shape of the case, with a diameter of 39mm and exclusively made in 18kt gold melted in Rolex foundry. 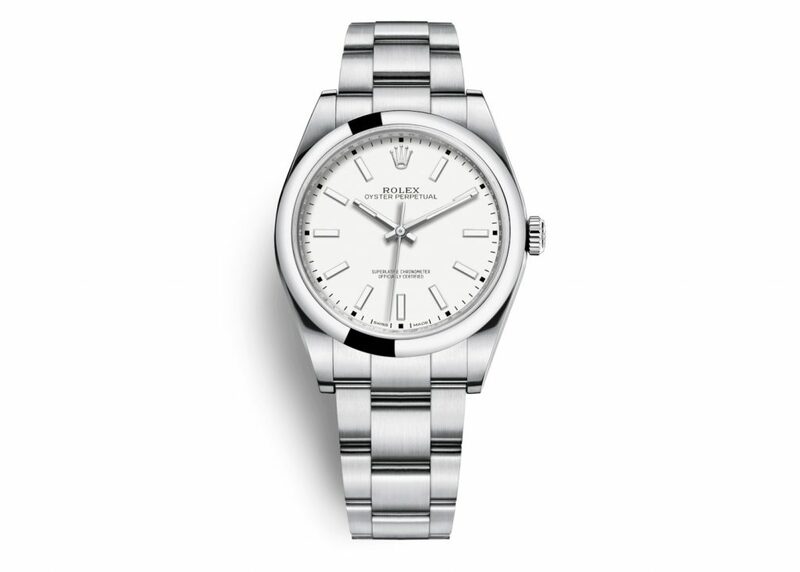 Distinctively elegant thanks to the line of the horns on the wrist, the fully polished finishing, the double bombed and fluted bezel, as in the Rolex tradition. 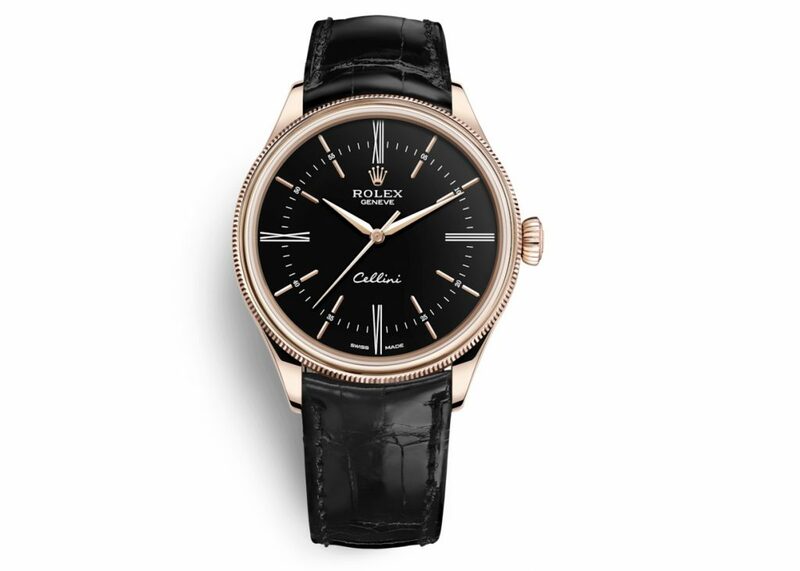 All the Rolex Cellini watches are equipped with an highly precise automatic mechanical movement, with the title of Superlative Chronometer, fully made by Rolex. The vertical integration process begun by Rolex in the mid-1990s and its unrivalled production facilities allow the brand to ensure its independence and the quality of its products. Rolex has achieved an impressive scope in manufacturing, from the casting of the gold alloys to the machining and assembly of the components of the movement, case, dial and bracelet. The brand designs and manufactures in-house all the essential components of its watches. It is fully autonomous. The right winding for self winding watches: how to start them correctly being sure of winding them enough!